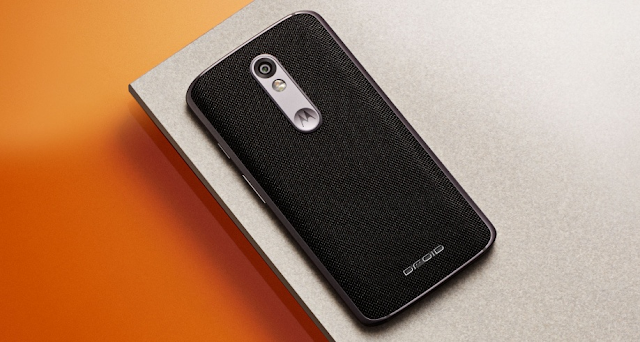 The Moto Droid Turbo 2 has now started receiving a new software update with the latest Security Patches, bug fixes and Stability improvement in the US on Verizon's network. The update arrives as software version 25.201.6.kinzie_verizon.verizon.en.US. Note that the device still runs on Android 7.0 Nougat.